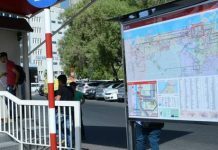 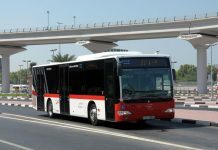 The Drivers Training and Qualification Department, Roads and Transport Authority (RTA), has initiated a new system for licensing applicants for light bus driving licenses in cooperation with driving institutes in Dubai Emirate. 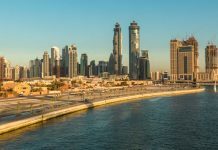 The move, which comes in exercising of powers vested in the licensing authorities by the UAE Federal Driving & Traffic Law, is aimed at bringing about a significant improvement to the traffic safety rates across Dubai Emirate. 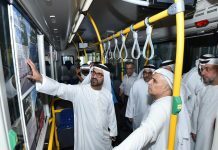 “This revision is the first step in a comprehensive review process that will be undertaken later on and focuses on driver licenses of light buses in a bid to raise the awareness of drivers of these buses and shore up their different skills. 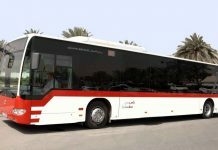 We have therefore opted to set out a variety of requirements for licensing light bus drivers which include, over and above the set age limit of 21 years, the medical fitness, and passing due tests prescribed by the Licensing Agency endorsed in the Training Guide for obtaining driver licenses of light buses prepared by the Agency,” added Al Saffar. 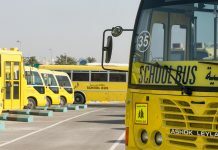 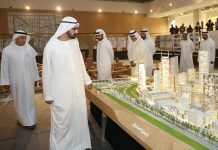 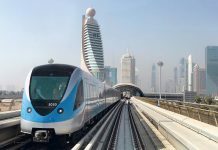 “A number of training sessions have been approved in the training module for this specific category of driver licenses to be delivered to trainees at driving institutes and centers in Dubai. 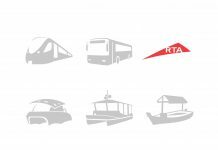 These include running 8 mandatory theoretical classes, carrying out an internal test following which the trainee will be subjected to a knowledge test comprising 35 theoretical questions, and the practical road test conducted by RTA specialists. 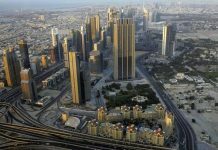 In case the trainee fails to clear these requisites, he or she will have to attend extra 8 mandatory sessions,” continued Al Saffar.